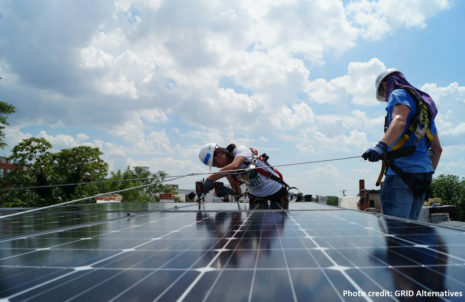 When we consider how best to address climate change, we tend to focus on the everyday actions we can do at the local level, whether that happens at the scale of personal habits like recycling, composting or bicycling or the citywide effort to retrofit our aging building stock. 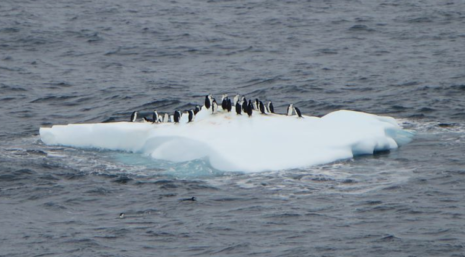 But some climate effects begin far, far away- notably 8,000 miles away in Antarctica. A new study from the National Academy of Sciences uses computer projections based on climate info from prehistory and projects its models to 2300, using thousands of computer simulations. What they found was good news in some ways, and bad news in others. Will Coastal US Homes Be Underwater Before the Mortgages Are Even Due? A new study predicts that coastal flooding could become a regular event- as much as three times a week, according to new study published in the journal PLOS One- by 2045, or before the mortgages on houses bought this year would even come due. 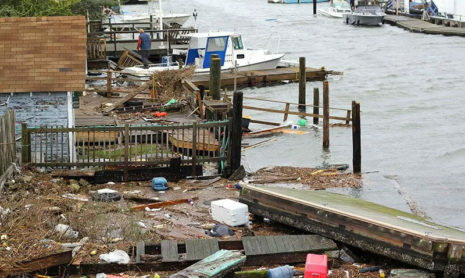 Right now, coastal floods occur in the mid-Atlantic region about once a month. The new projections would mean ten times more floods, perhaps as many as three times a week, or 120 per year. Though it’s been more than two years since Hurricane Sandy pummeled the East Coast, destroying homes, businesses and infrastructure, many communities are still struggling to recover fully. Part of the slow comeback has to with money, of course. Even though more than $6 billion in FEMA emergency funds have been paid in Sandy claims, lots of homeowners have had their claims denied. Now it seems that those claims may partly have been denied based on false insurance reports. Those reports have now been ordered to be made available to homeowners who are currently suing for compensation from insurers. You can read more about that story in the Asbury Park Press here. 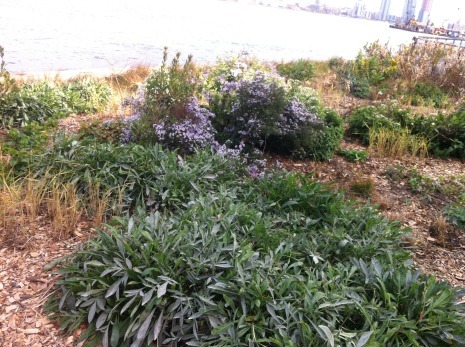 Stuyvesant Cove Park has just completed a massive replanting to replace plants lost due to Hurricane Sandy. Sandy’s storm surge devastated Stuy Cove, by knocking over trees, washing away topsoil and mulch, and soaking the soil with salt water. As spring came along this year, we waited anxiously to see how our plants would recover. Though we had some happy surprises, we were sad to see many of our plants return much reduced in quality and quantity, and some fail to return at all. A grant from the City Gardens Club allowed us to replant some of the worst affected areas in the spring, which have grown in nicely and can be seen blooming in the pictures above and below.